Thames Valley Police is appealing for witnesses after a 14-year-old boy was assaulted in a Subway in Bicester. 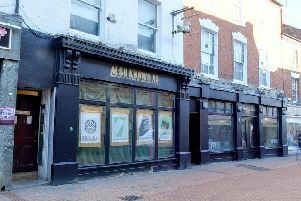 The victim was in the Manorsfield Road restaurant when he was dragged from his seat to the doorway by another boy at around 6.30pm on Monday, March 18. He was then thrown to the floor before the offender ran away in the direction of the town centre, police say. The offender is described as white, between 17 and 18 years of age, with blonde hair. He was wearing black tracksuit bottoms with an orange high visibility jacket and was carrying a black rucksack. 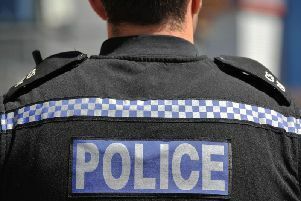 Case Investigator Pauline Heilbron, based at Bicester police station, said: “I would like to appeal for anyone who may have witnessed this incident to please come forward. “I would also urge anyone who may have CCTV of the incident or dash-cam footage of the area at the time of the incident, to please get in touch. “You can contact us with information by calling 101, quoting reference ‘43190083038’ or making a report online.